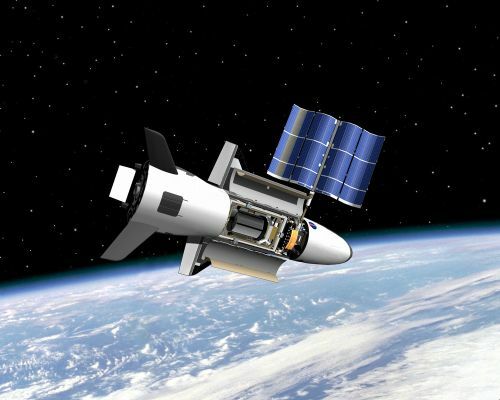 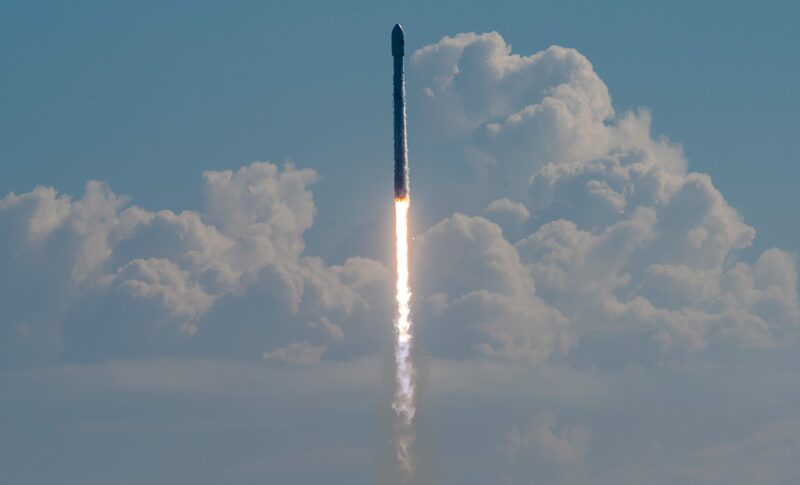 A SpaceX Falcon 9 rocket blasted off from the Kennedy Space Center’s Launch Complex 39A at 14:00 UTC on September 7, 2017 – carrying into orbit the fifth mission of the U.S. Air Force X-37B space plane. 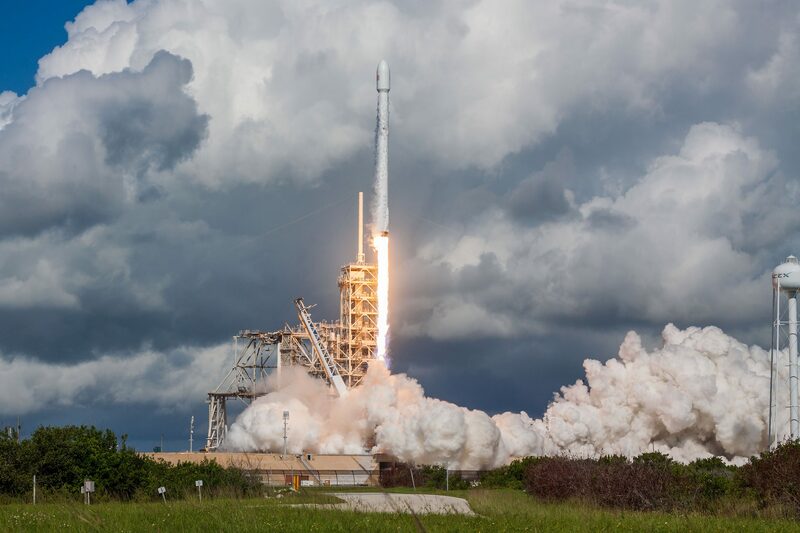 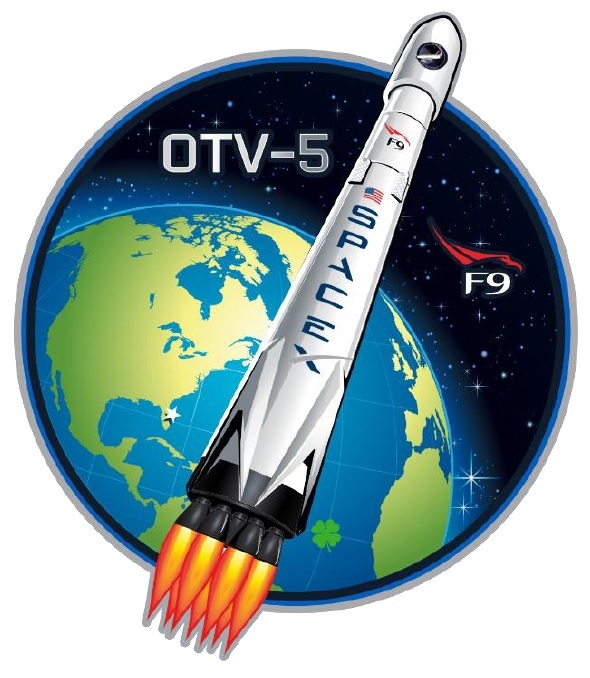 Departing Florida prior to Hurricane Irma’s looming arrival, Falcon 9 fired its first stage for two and a half minutes before handing over to the second stage to boost the 5,000-Kilogram winged spacecraft into a classified orbit for a mostly secret mission dedicated to in-space experiments and technology demonstrations. 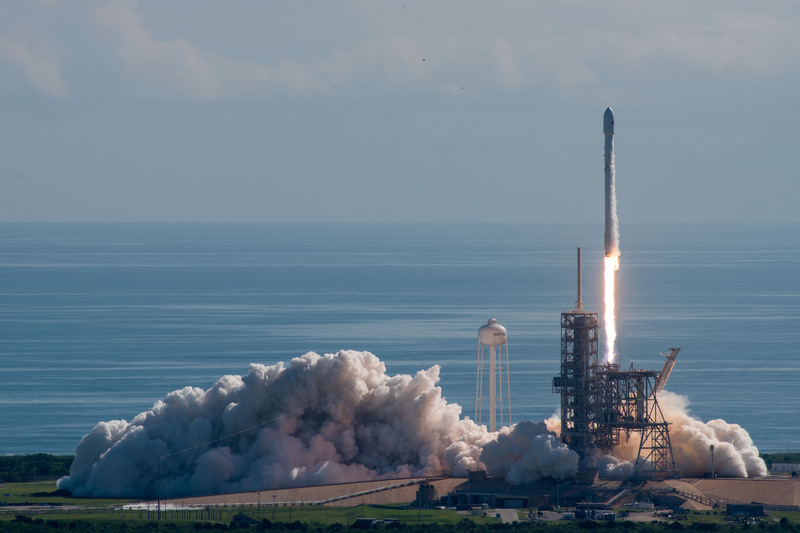 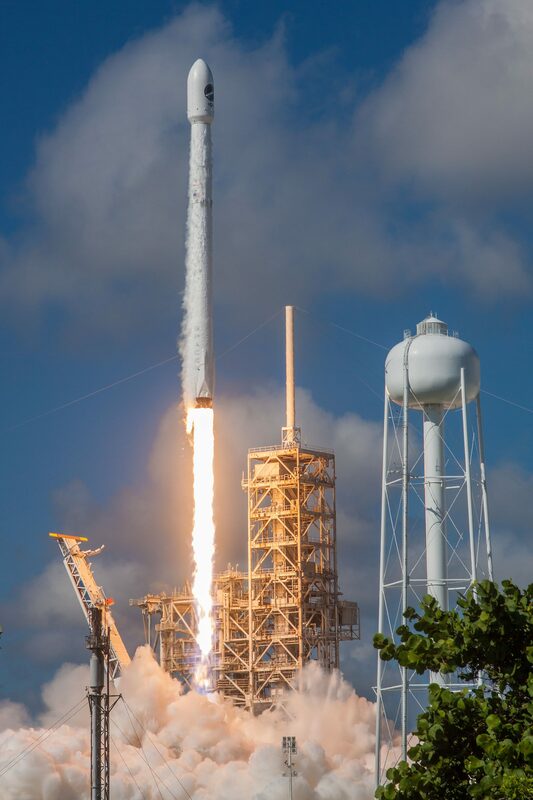 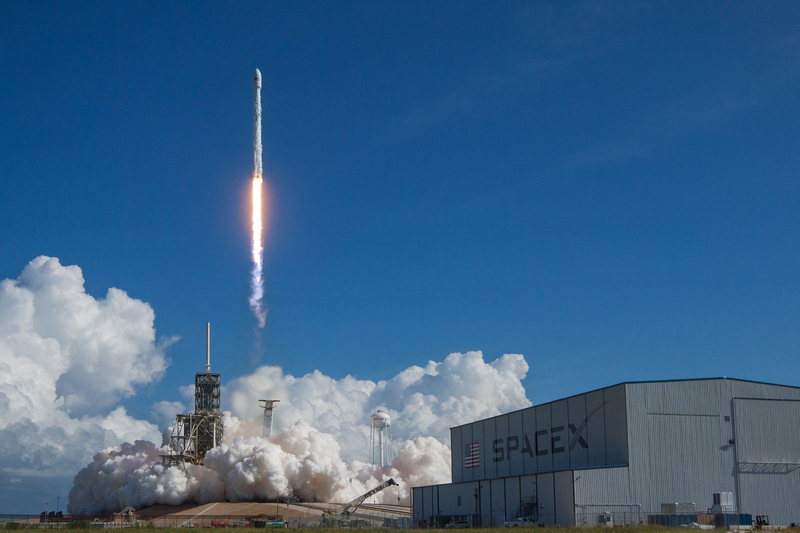 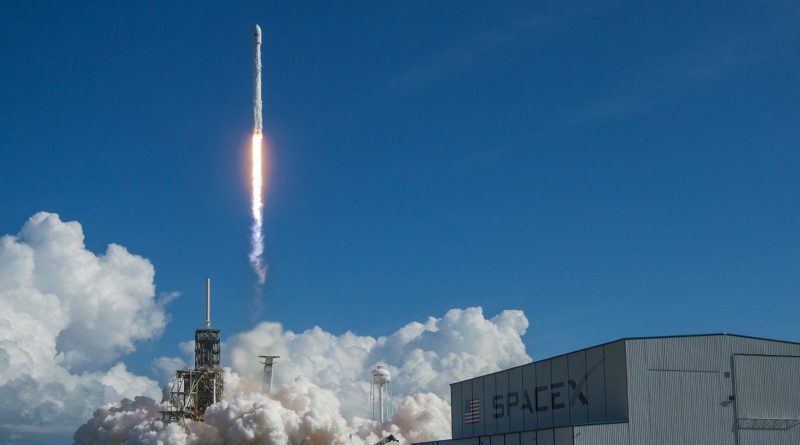 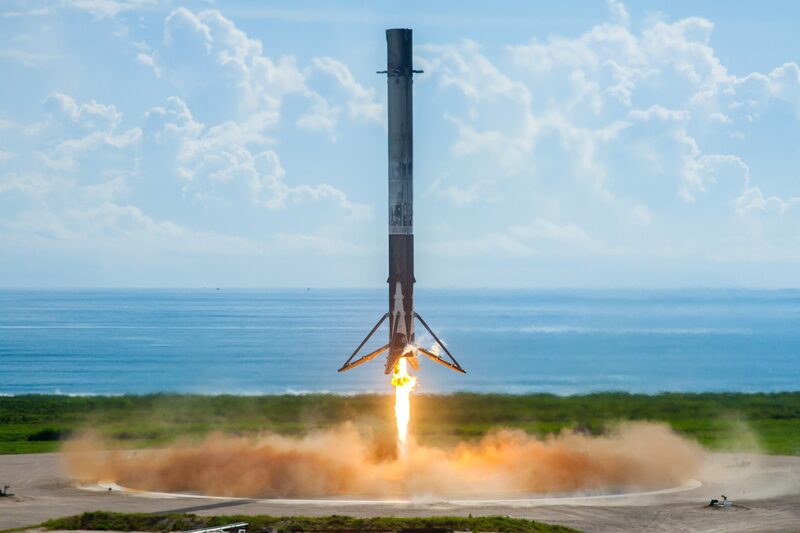 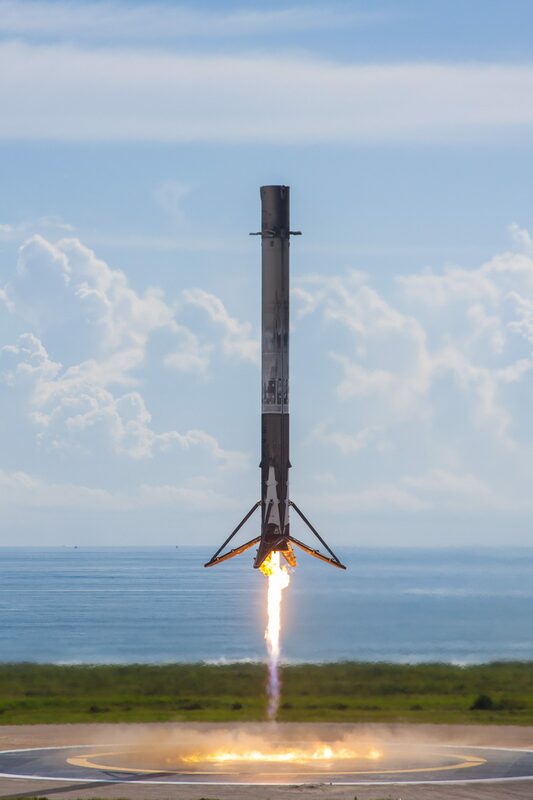 The rocket’s first stage mastered SpaceX’s seventh land-based recovery, touching down at the Cape’s Landing Zone 1 eight minutes and 13 seconds after liftoff.